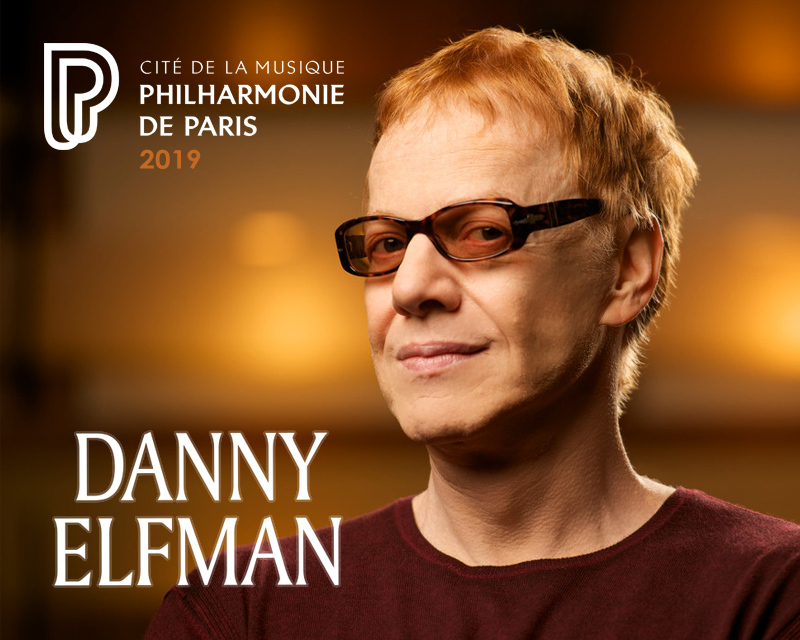 The Philharmonie de Paris has presented its 2019/2020 concert season, and in it we can find a special weekend dedicated to the music of Danny Elfman, which will be held on Saturday 14 and Sunday 15, September 2019, and that will also have his presence. 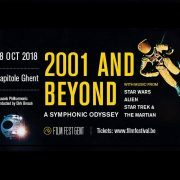 On Saturday, September 14, 2019 at 10:30h, the conference entitled ‘Crossed Looks’ will be held, where Philippe Gonin and Alexandre Vuillaume-Tylski will talk about the work of the artistic duo formed by Danny Elfman and Tim Burton. 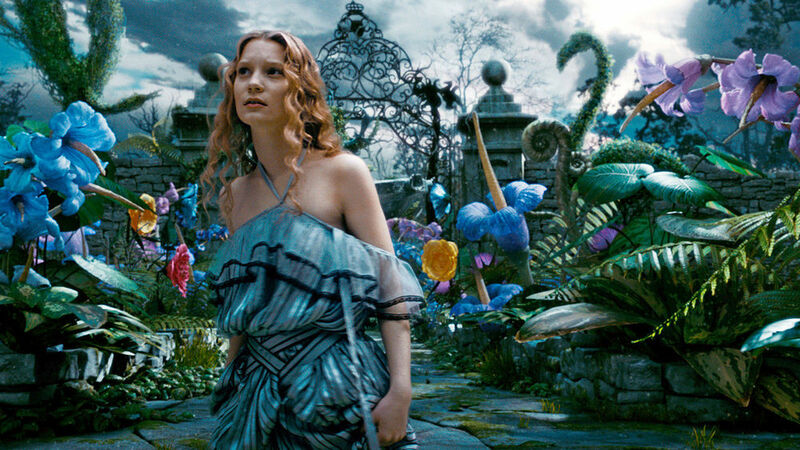 On Saturday, September 14, 2019 at 15:30h and at 20:30h, the Orchestre National d’Île-de-France conducted by John Mauceri, will perform at the Grande Salle Pierre Boulez – Philharmonie the music of Danny Elfman for the film ‘Alice in Wonderland (2010)’ (dir. 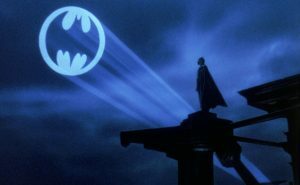 Tim Burton), while the movie is screened. 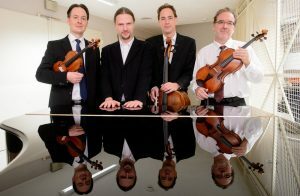 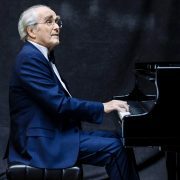 On Saturday, September 14, 2019 at 21h, the Berlin Philharmonic Piano Quartet, formed by Markus Groh (piano), Andreas Buschatz (violin), Matthew Hunter (viola) and Knut Weber (cello), components of the Berliner Philharmoniker, will offer at the Concert Hall – City of Music, a concert entitled ‘An Evening With Danny Elfman‘, which will include a selection of Danny Elfman‘s lesser-known works and will feature his presence. 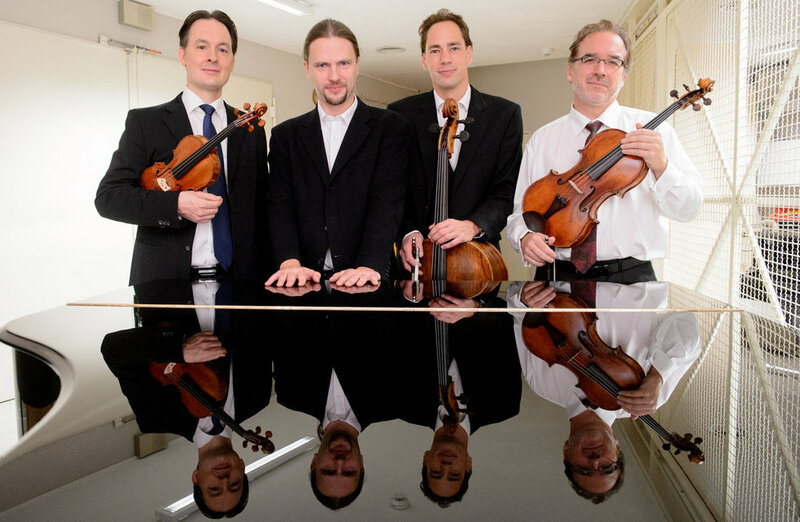 This intimate and festive concert is offered with a chamber music ensemble. 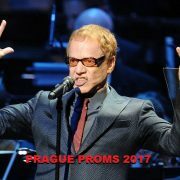 During this great evening, the public will have the opportunity to ask questions to Danny Elfman, in order to grasp the meanders of his creative process. 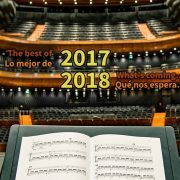 Among the selection of the pieces performed, the audience will have the opportunity to enjoy an unpublished work. 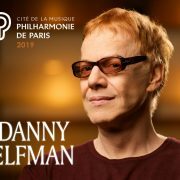 On Sunday, September 15, 2019 at 17:30h, a concert entitled ‘Danny Elfman Symphonique’ will be performed by the Brussels Philharmonic conducted by John Mauceri and with the participation of the choir Choeur de la Radio Flamande (Vlaams Radio Koor) and violinist Sandy Cameron. 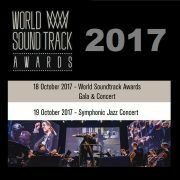 SCL Emmy Reception 2016 and Winners!! 8th edition of FILMIC festival with Jocelyn Pook and Hauschka Joe Hisaishi – Praga 2019 – ¡Third concert announced!